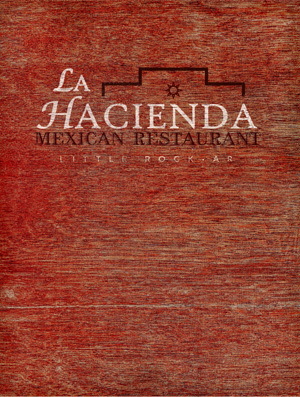 La Hacienda Mexican Restaurant in Little Rock, AR. 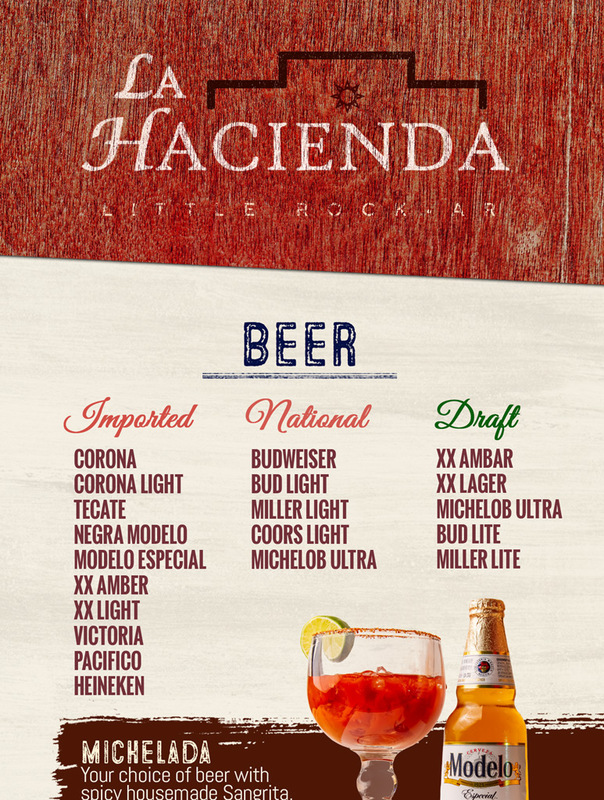 La Hacienda Mexican Restaurant of Little Rock is pleased to be of service to you. 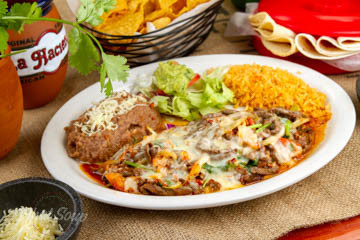 We serve our authentic Mexican receipies with pleasure and pride. 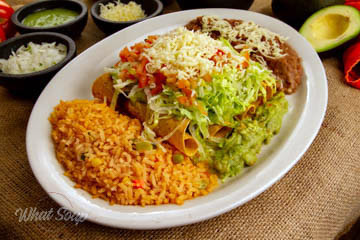 We hope that you enjoy your visit with us and that you will enjoy your food and our hospitality. 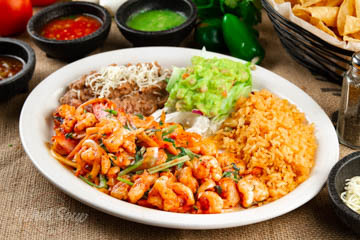 Thank you for giving us the opportunity to serve you.At La Hacienda, we use only the finest fresh ingredients. All vegetables are chopped fresh daily, in our kitchen. 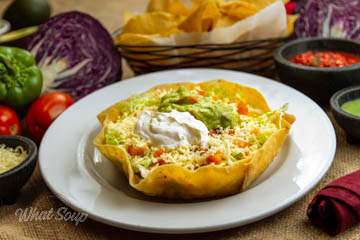 All tortillas are handmade from pure corn flour, and our desserts are baked homemade style with freshly prepared ingredients. 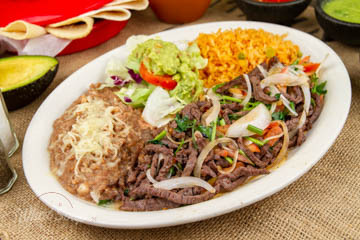 Our food is prepared daily, by our family, using only family recipes that you will not find in any other restaurant. 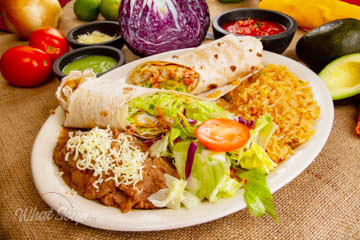 Enjoy your food, and your La Hacienda experience for years to come. 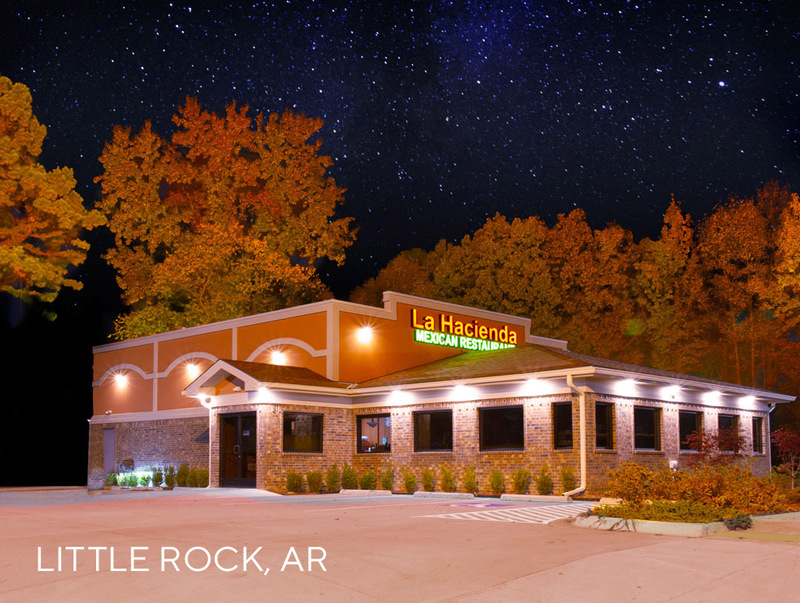 Born in Hot Springs, Arkansas in 1988, La Hacienda opened its Little Rock location in 1996. 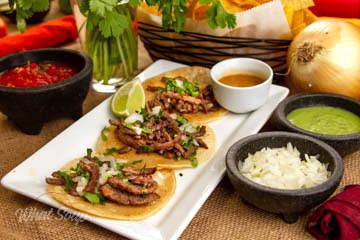 The restaurant was completely remodeled in 2017 and reopened in June, to the pleasure of its many patrons in the Little Rock area. 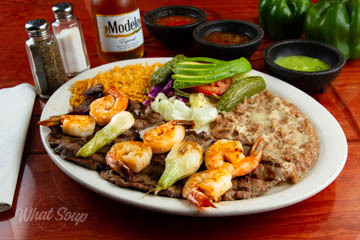 The restaurant is still owned and managed by the Alvarez Family. 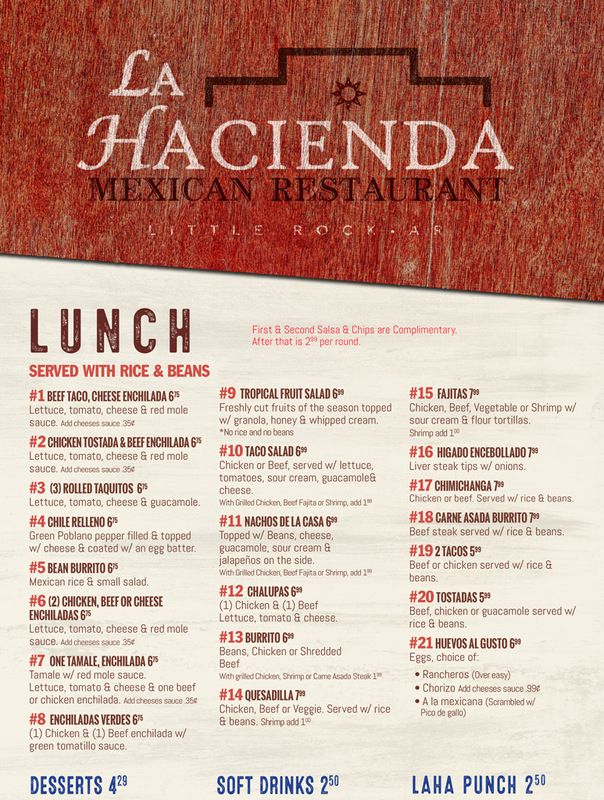 La Hacienda is open seven days a week. 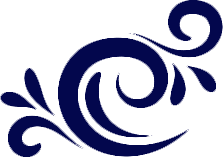 Click here to view the hours of operation. 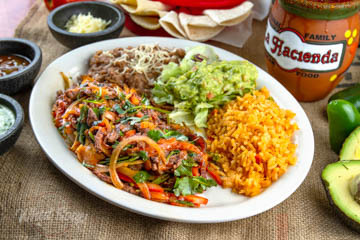 Don't miss the specials on Wednesday and Thursday. 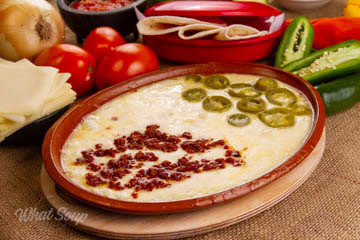 View restaurant photos by clicking here. 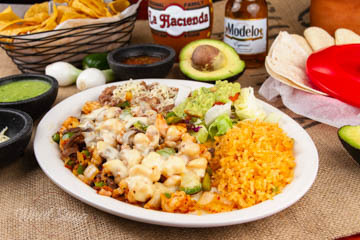 Click here to see reviews from La Hacienda customers. 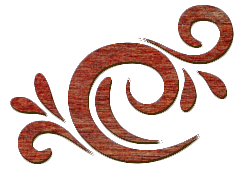 Click here to contact information. 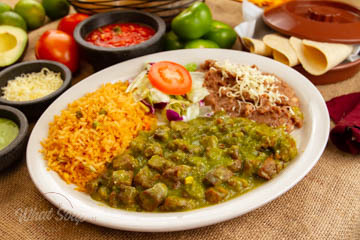 We are the most awarded winning Mexican Restaurants in Arkansas and proudly cater to all of our customers demands. 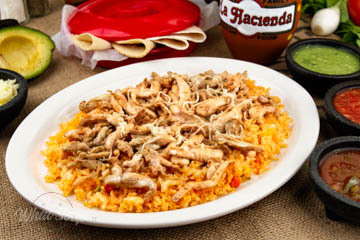 Succulently grilled chicken strips served on a bed of Mexican rice garnished with fresh and melted Mexican cheese. 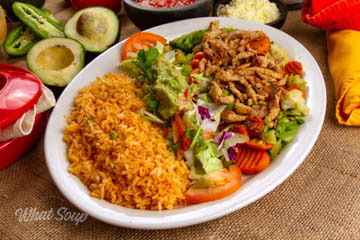 Savory sauteed chicken placed on a bed of mixed vegetables. 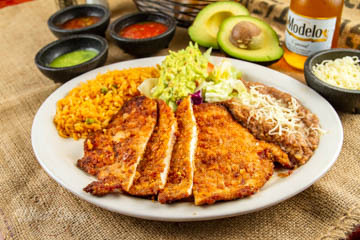 Served with guacamole and a side of delicious Mexican rice.